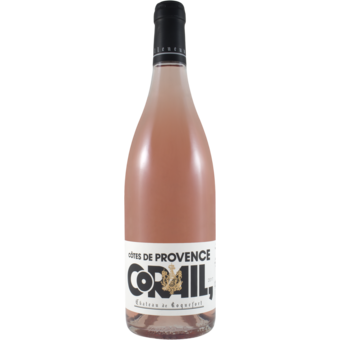 "The parcels for this rosé are always the same, but the combination is always different. Syrah 35%, Grenache 27%, Carignan 24%, Cinsault 8%, Clairette 6%. The wine was produced through direct pressing, partially destemmed. Certain varieties went through a cold maceration for 8 to 24 hours before being pressed. Cold clarification and natural fermentation between 64 and 73F. Gravitational work in the cellar as often as possible.